I bought some lithium ion rechargeable batteries a while back. I was planning on using them to modify some solar powered LED spot lights. What I like about these new batteries is that they are the same size as a standard 1.5v alkaline AA cell. With such a package, I can use a standard AA battery holder. 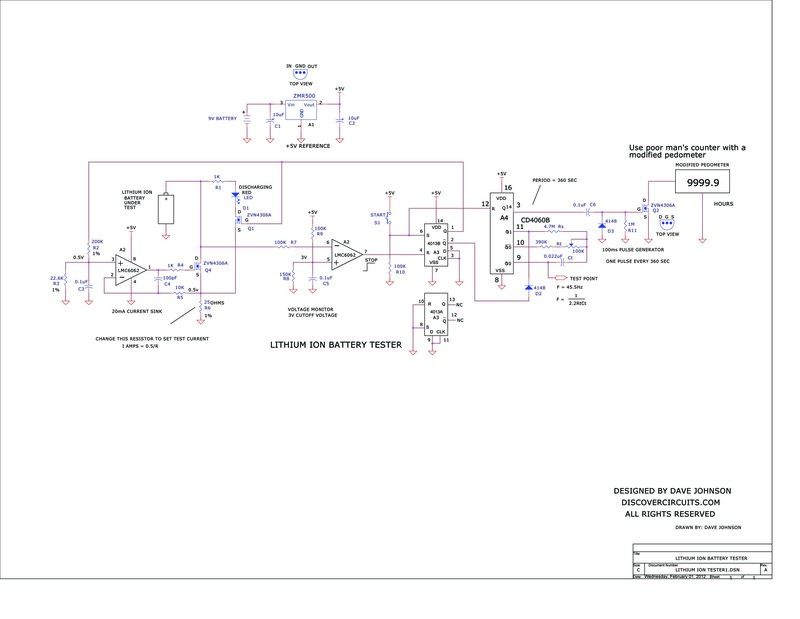 The battery manufacturer claims an Amp-hour capacity of 2.2 Amp-hours. Usually, these Amp-hour figures are made using rather small loads, conducted over a long period of time. If I’m going to use these things for some solar powered pathway spot lights, I need to know what operating time to expect. How long would these cells last if I pull about 20ma from them? What voltage should I use to terminate the test? 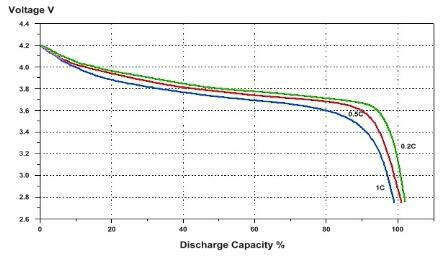 Based on the battery curves shown, it looks like a good voltage to terminate a discharge test would be at about 3 volts. 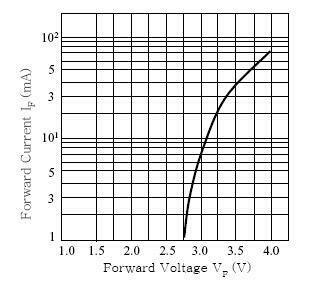 Also, as shown by the typical white LED forward voltage Vs current curve, it looks like when the LED reaches 3 volts, the forward LED current would be well below 10ma. That means the light emitted by the LED would be about half as much as the 20ma figure. That seems like a good target. So, the two curves converge nicely. I wanted a way to test these and other batteries using an automated method. I want to be able to start a test, then walk away and come back later to see the results. The circuit I came up with is shown below. A 9v battery powers the whole system. A dual op Amp is used to control the current drawn from the battery under test and to also monitor the battery voltage. A low power +5v regulator is used as a voltage reference and a power supply for the logic devices. 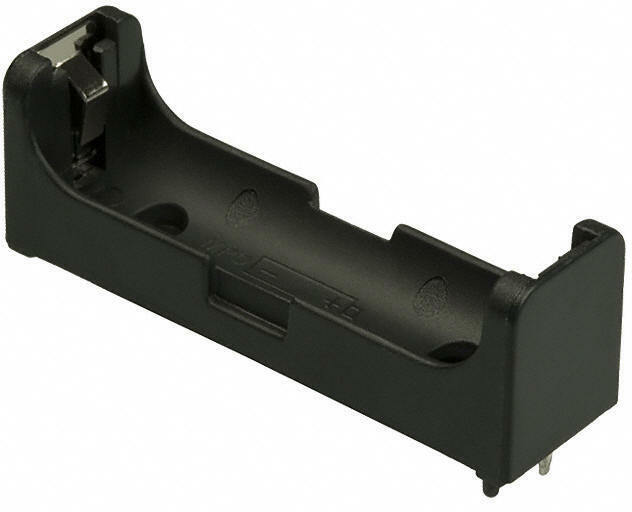 A CD4013 dual flip/flop is used as a set-reset latch. A pushbutton switch is used to start the test, which latches the flip/flop. When the battery voltage drops below 3.0v, the test is halted and the flip/flop latch is reset. CD4060 is configured as 0.00277Hz clock. The CD4060 has an oscillator and a 14 stage counter. With the component values shown, the frequency is adjusted to 45.5Hz. By the time this master clock works its way through the 14 stage binary counter, the square wave signal which emerges has a period of one pulse every 360 seconds. The output of the counter is connected to a pulse generator which shapes the leading edge of the low frequency clock signal into a single 100ms pulse. That pulse is connected to an n-channel MOSFET as a switch. The transistor is connected to a modified pedometer, which counts the pulses and displays the total number of pulses. With everything running right, the modified pedometer displays hours and tenths of hours for the battery discharge test. If the lithium battery has anything like a 2 Amp-hour capacity, the total discharge time with a 20ma load should be about 100 hours. Such a battery would make an excellent power source for a solar powered spot light.